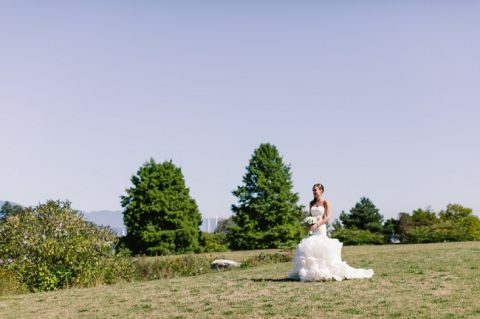 In September, I had the pleasure of second shooting a Vancouver wedding for the very talented Mikaela Ruth. Meet Stacy and Tim. That morning, Stacy and her bridesmaids got ready at the Coast Coal Harbour Hotel and then proceeded to Devonian Harbour Park for the first look. The first look is when the bride and groom see each other for the first time before the ceremony on their wedding day. After the first look and some portraits, we headed to the Stanley Park Pavilion where the ceremony and reception were held. It was a beautiful sunny Saturday. Thank you again, Mikaela, for the wonderful opportunity! Here are a handful of my images from that day. Enjoy!